It is our mission that a vacation can be budget friendly, family friendly, and vacation friendly! Our rates are designed to offer a great stay experience, and weekly rates are also available. We are also members of the Bar Harbor Chamber of Commerce. Please note that rates may be subject to change. 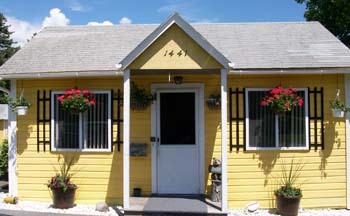 Please contact us at anytime to inquire about your next vacation at Acadia's Sunnyside Motel & Cottages. 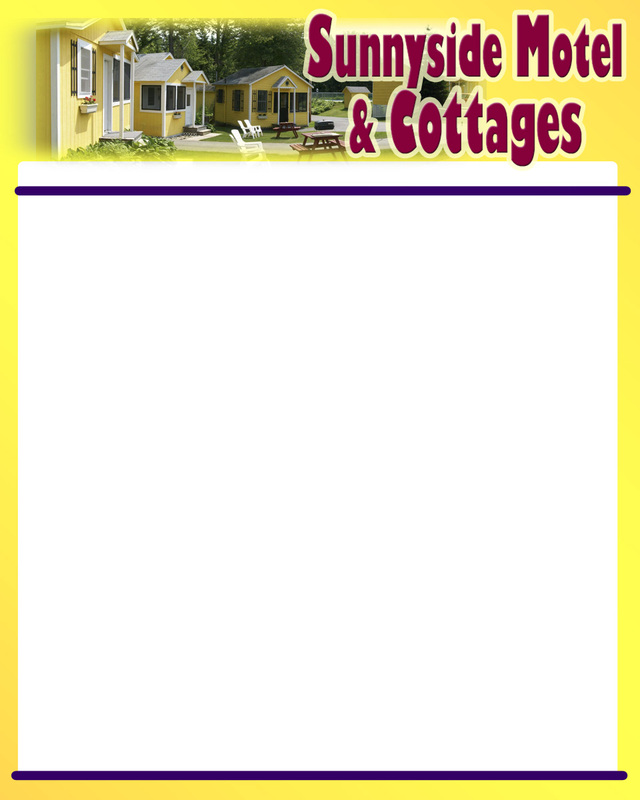 ALL RATES ARE BASED UPON DOUBLE OCCUPANCY. RATES MAY BE SUBJECT TO CHANGE. WEEKLY RATES & DISCOUNTS ARE AVAILABLE.